Annix are back on Playaz Recordings for yet another high quality original release. 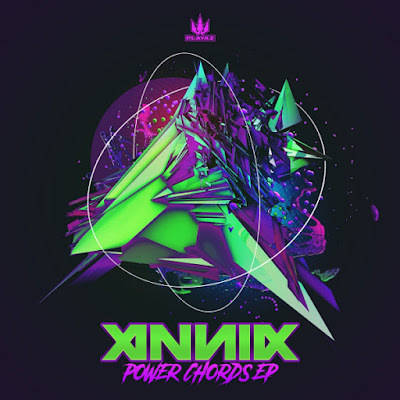 The 'Power Chords EP' is 4 tracks deep and features a stellar line-up of guest stars including label boss-man DJ Hype, Eksman and Teddy Killerz. Coming hot on the heals of the recent 'Annix: Remixed Vol 1' which lit up dance floors worldwide with remixes from Neonlight, Guv, Majistrate & Ozma, Power Chords EP has all the required ingredients to do exactly the same again. DESTROY BASSS BINS! With quality release after quality release, its no wonder Annix get support from so many A-Listers from across the bass music spectrum. From Friction to Toddla T, from Noisia to Mista Jam... The musical movement is REAL. Playaz picked a winner!